same club. The pair enjoyed a late night at New York’s trendy Game nightspot, where they were joined by actors Bradley Cooper and Leonardo DiCaprio, before leaving separately in the early hours of the morning. 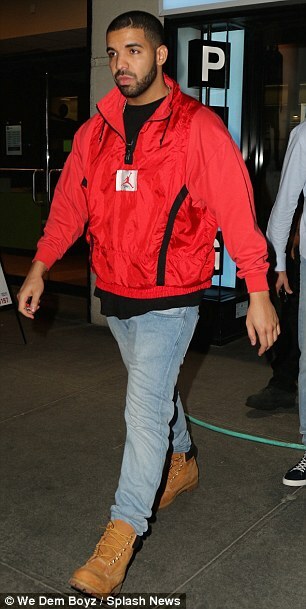 It's understood that Rihanna was already in attendance at the club when Drake arrived with his entourage after an evening meal at local Asian restaurant Buddakan, followed by a game of ping-pong at Spin New York.